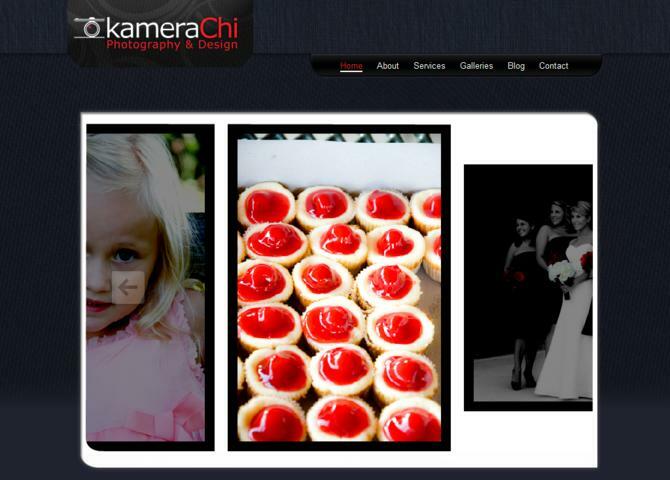 Custom designed and developed website for a photographer based in IL. Not only does this client provide excellent photos, she also offers design services. Visit KameraChi Photography and Design.